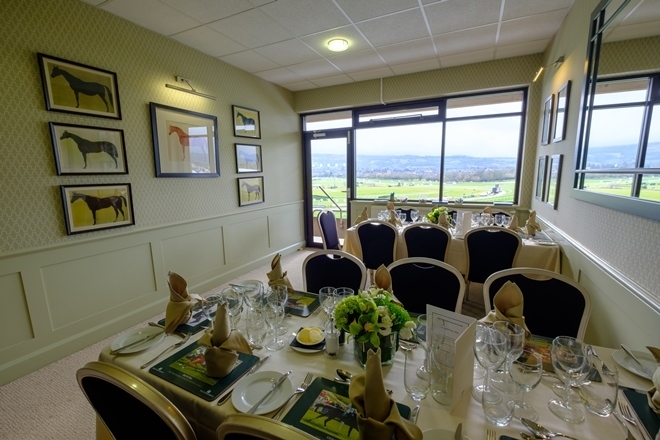 Nestled beneath the famous Cleeve Hill, Cheltenham Racecourse stages the most prestigious Jump racing festival in the world. More than 260,000 racegoers attend The Festival™ at the ‘Home of Jump Racing’ over four days in March every year. The Festival culminates with the Magners Cheltenham Gold Cup, the pinnacle of the sport contested by the best staying steeplechasers. 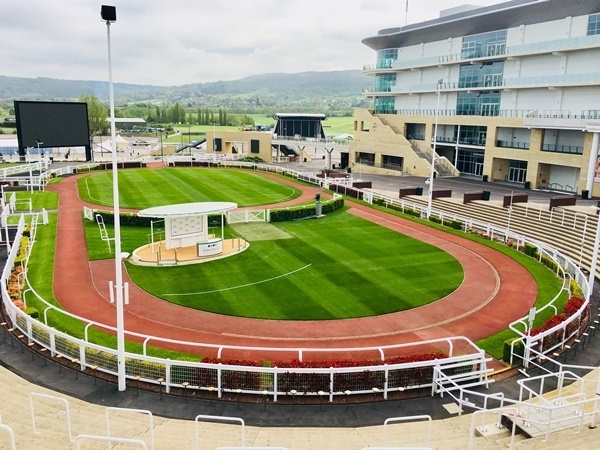 As well as staging 16 racedays each year Cheltenham Racecourse hosts a number of conferences and events, including awards ceremonies, gigs by some of the UK’s leading comedians and snooker and darts tournaments involving the world’s best players in its auditorium, The Centaur. The racecourse, which has two courses and is part of the largest commercial group in British racing, The Jockey Club, also has its own steam railway. 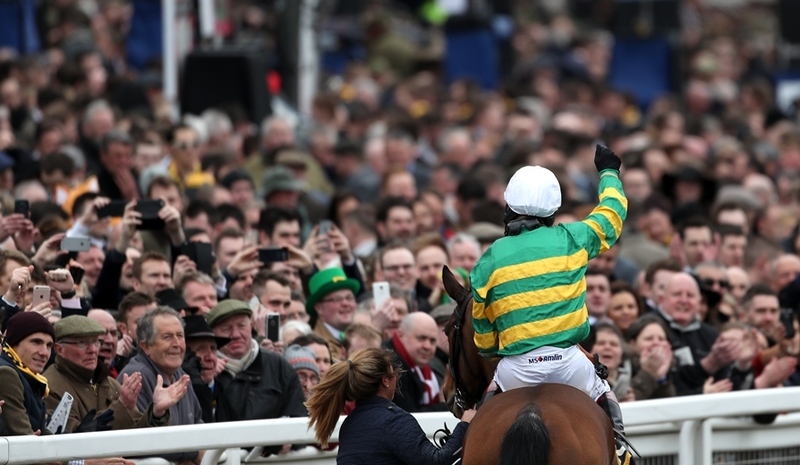 Cheltenham’s racing season begins in October with the two day Showcase meeting and ends in May with the Hunter Chase Evening. 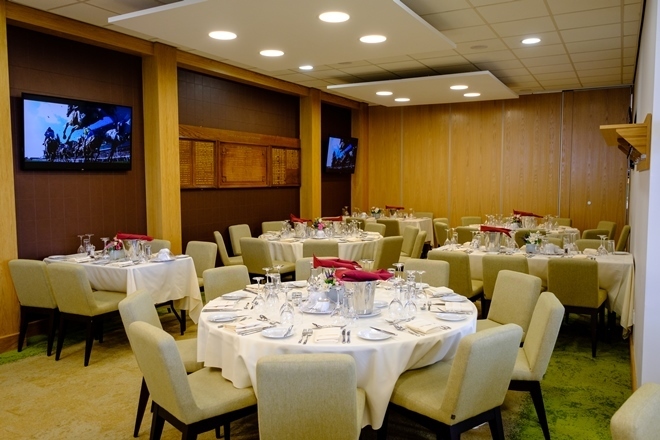 In November 2015 Cheltenham Racecourse opened its new £45 million Princess Royal Stand, with a capacity of 6,500.